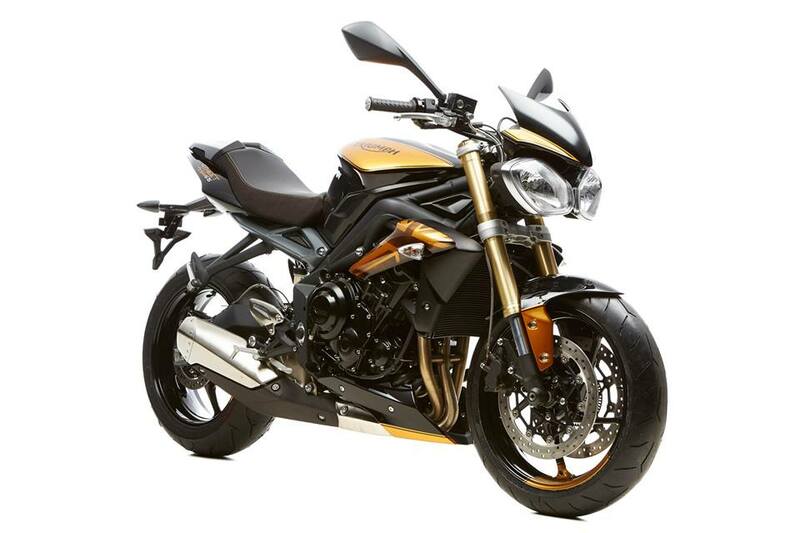 It has been 10 years since Triumph Motorcycles has launched Street Triple motorcycles. 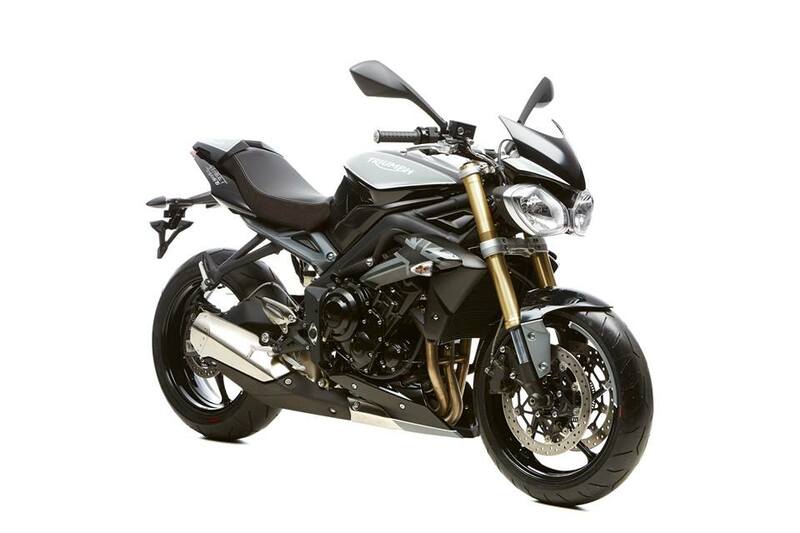 In order to mark decade celebration Triumph is releasing limited edition Street Triple motorcycles. 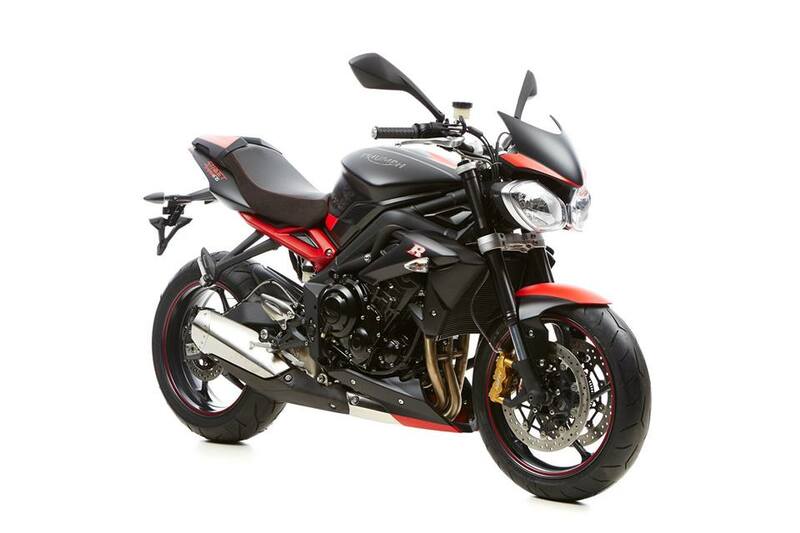 Triumph, popular British based motorcycle manufacturer has now introduced 3 limited edition models of Street Triple and is celebrating the tenth anniversary. The newly introduced 3 limited edition models is available for sale from October 1st, 2016. There are reports that the special paintwork for the all new Triumph Street Triple limited edition has been done at 8Ball Custom Shop. The all new limited edition Triumph Street models have been christened as Street Triple Grey, Street Triple Gold, and Street Triple R Dark. The all new limited edition Triumph models would be bearing 10 year anniversary logo. So what’s new with these 3 new limited edition Street triple motorcycles? All the three limited edition Triumph Street Triple would be getting Alcantara seats that comes with color coordinated stitching. Triumph Motorcycles would be maintaining the exclusivity of their Street Twin limited edition models as well. Sources have confirmed that only 50 models of limited edition motorcycles would be produced.